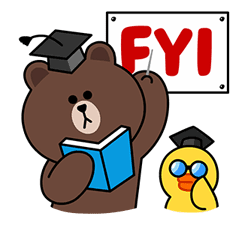 http://www.line-stickers.com/ – LINE Friends: Fun Phrases Line Sticker | Everyone’s got their favorite faces and phrases they use every day. Why text them when you’ve got LINE Friends? Kickback and relax!